[Privilege] One person sticks like and one milk of a brown swiss beef gives its service. [Under closure] The closed is carried out from November 11 Hi for 08 years. 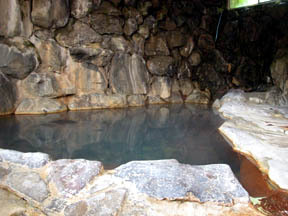 When it visited for the first time in winter, several Ezo deer greeted outside the front door.It got warm firmly with the hotter hot spring, and carried out the skilled stripes of the hot spring famous as a hidden hot spring in Hokkaido.Although the founder and Mr. Sukeyoshi Sugano were the hot springs "the miraculous fountain of universe No. 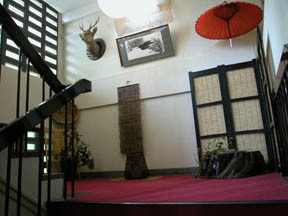 1", there is no posture which contents itself overly with the merit of a hot spring, and it corresponded to the visitor of the hot-spring cure to calorie calculation, and was deeply impressed by protecting the hidden spring with the dish of a hand structure altogether.It is the inn which began as a hot-spring cure store in the meiji last stage, and cherishes the visitor of the hot-spring cure from one person in the wooden Touji building built after the war still now.There is spring quality of eight sorts of efficacy enoughs, such as a hot brine spring, a carbonate spring, a gypsum-fibrosum spring, an alkaline spring, a boric acid, and a ferruginous spring, and it is supplied to the bathtub whose number is eight by free-flowing hot-spring water.The view of the quiet environment where it is built in the sloping ground of a valley upper hillside, and the Shikaribetsu valley seen from a main building was fresh. Facility installation accumulates and it is from closure:Heisei 20-year November 11 Hi till around next spring. Fragrance which is drinking the milk of the Brown SUISU beef of a Hot-springs-deep-inside-Japan stay privilege, and a cookie. Wild grass, river fish, and a mushroom dish. * The content changes with a price.The charcoal-fire steak of a deer and the next rank of the main are [ a highest-class rank ] the dipped in a boiled waters of a deer. 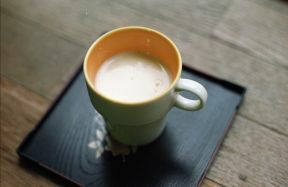 15900 yen and venison grilled-on-porcelain-> venison dipped-in-a-boiled-water SHABU Several [ +] articles are attached. Local foods, a home-made dish. They are a raw fish slice cooled in a water, frying without coating, a dish grilled with salt, etc. about wild grass, a mushroom, and river fish (rainbow trout trout Dolly Varden). * They are a deer dipped in a boiled water, a Grill on china plate (a beef/deer), a cooked in a pot (mushroom /bringing near a /beef / deer), etc. by a season. Special dish: Demand besides a deer dipped-in-a-boiled-water Dolly Varden dish grilled with salt is accepted. 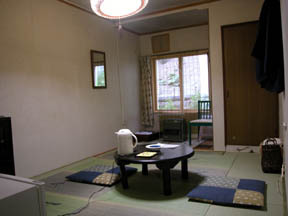 Same-price-all-the-time Rates A Rates is based on the room and a dish. 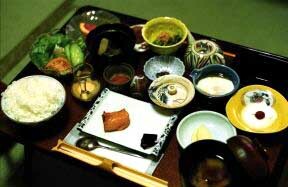 * The hot-spring cure 12 / 31 - 1/2 are UP(s) 2,100 yen. * Tokachi discount (a 10% off, except from July to September) * Credit card use is impossible. An inside bathroom and stone bath are those with the thyme only for a woman by turns. 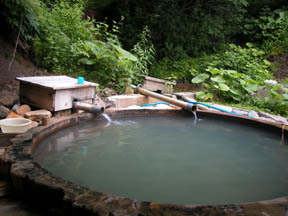 All hot springs are fountainhead free-flowing hot-spring water. In a pouring gate, an intense carbonic acid attaches a nose. One, hot spring of the goddess of eloquence, music, and wisdom, a key, no charge. 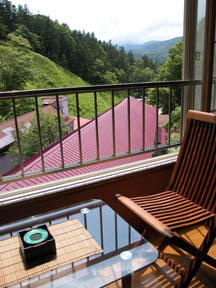 visitor-to-a-hot-spring-resort designated place pick-up: -- the Tokachi precinct resident -- the no charge from one person, and general -- the no charge from five persons.Important point inquiries, such as pick-up extent. * The Shintoku station to free pick-up is from 5 persons.